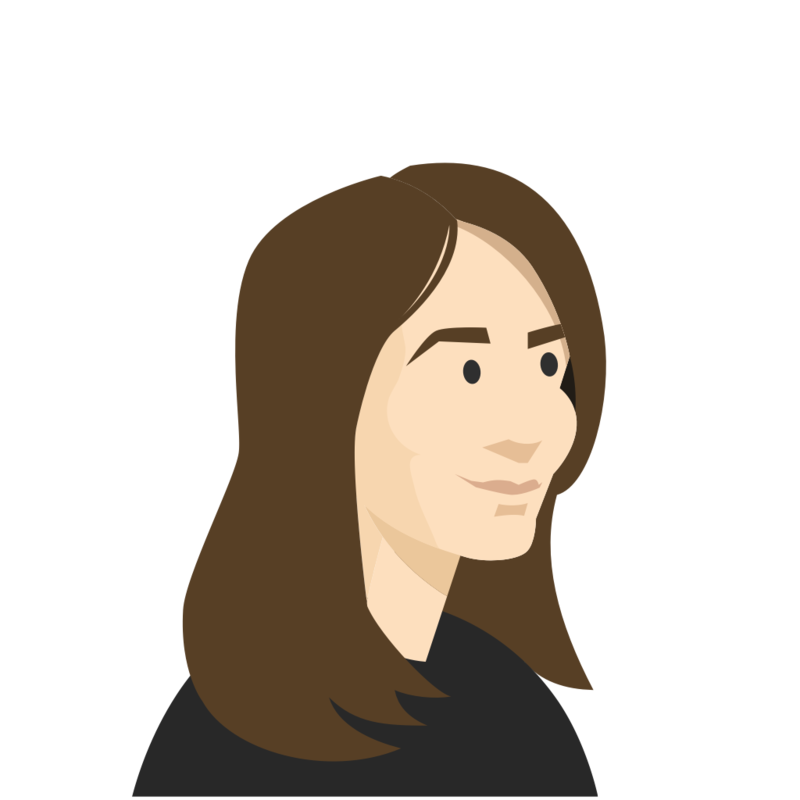 Daria Golubeva, Author at Kahoot! Success story: ready to roll out Kahoot! Pro for schools district-wide!